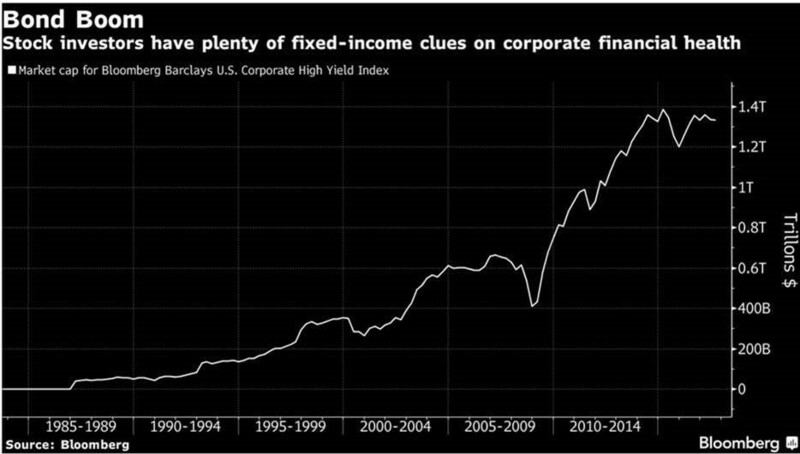 Stock market participants “seeking an informational edge should keep their eyes on junk-bond prices on the heels of earnings reports,” according to a recent Bloomberg article. In a paper from the University of California at Berkley, assistant professor Omri Even-Tov shares findings stemming from analysis of bond returns following nearly 20,000 quarterly earnings announcements of 770 companies between 2005 and 2014. He writes, “The bond price reaction provides incremental explanatory power for post-announcement stock returns over and above the information contained in the earnings surprise…the level of reported accruals…and the immediate stock price reaction to the earnings announcement.” The paper was published last month in the Journal of Accounting and Economics.